We make you stand out from all the rest. A Brand Bible institutes the persona and spirit of an organization and it sets the image that the public will perceive. A Brand Bible also oversees the communiqué from the organization. 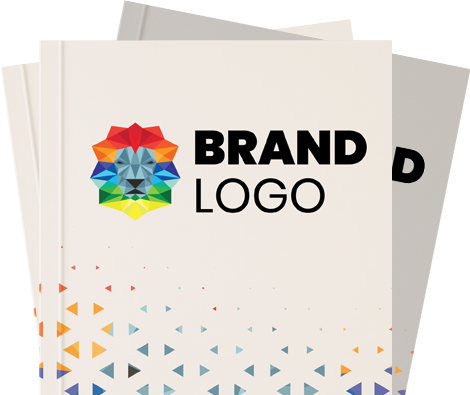 The Brand Bible is the foundation for all exchanges on the behest of an organization. Your company's brand is your identity. It is the most important currency that you trade on. It represents the vision which your company upholds. Sigil's team of specialists have the means to make your brand stand above the crowd. Having a brand bible in your company is a great thing. Not only does it protect your company, it also helps your employees grow as the brand bible guides them in accomplishing their tasks in accordance with the company's vision. Are you interested in a Brand Bible of your own? Sigil would be glad to make one for you.